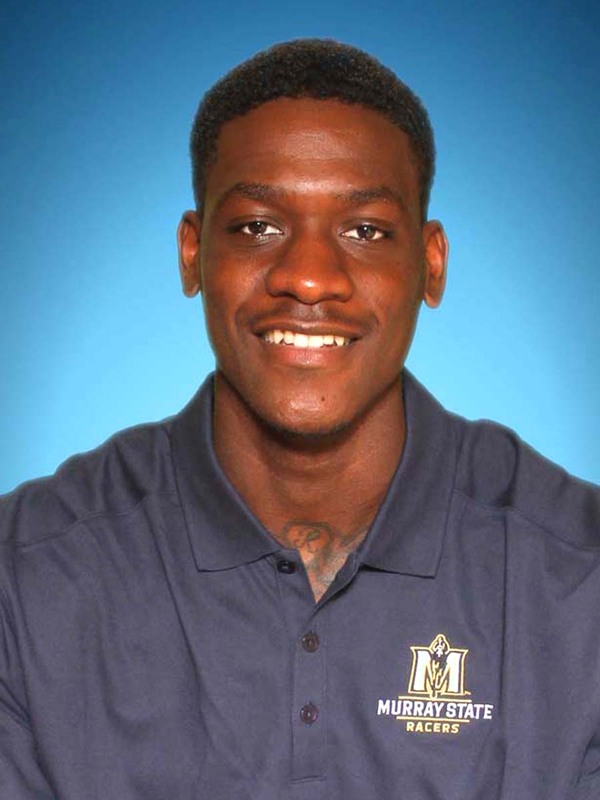 Williams was a 6-8 post player who played for the Racers from 2013- 15. He was a two-time All-OVC selection. While only being a two-year player, Jarvis left his mark in the MSU record book joining the 1000 Point Club and ranking high in Career Rebounds and Field Goal Percentage.